Tours and travel is a part of our life. It is an activity that each and every travel enthusiast is fond of.Travel junkies like to adventure hanging around the beautiful travel spots during their holiday sessions.But, very a few know about the fact that some places in India being blessed with immense natural beauty can’t be visited so easily with utmost enjoyment without having danger lingering around. Here, is a list of Top 12 Places In India You Would Never Like To Visit after knowing the reality. Keep reading. These hills are also known as “Kolli Malai”, the “Mountains Of Death”. Having 70+ hairpin bends reaching to the top of the hills is a dream come true for the travel lovers. Ancient stories also do say that a maiden’s spirit called Kollippavai lured the travelers by her beauty and kill them. Located at the core of Buxa Tiger Reserve, it is also known for the mesmerizing beauty and sight seeing.You cannot go inside the reserve without a guide because you have to struggle with forest fires, Assam militants, poisonous weeds and tigers along the way. Gurudongmar Lake is situated at an altitude of 5,400 meters in Sikkim. It is one of the highest lakes in the world. It is considered sacred by both Buddhists and Hindus. However, prior permissions are required to visit this place which is also because due to the low oxygen level and each and every step towards the destination makes you breathless. Spending a long time here can lead you to a partial suffocation state and can even cause sickness as well. North Sentinel Island is home to the Sentinelese who often violently reject any contact with the outside world and are the last people worldwide still remaining untouched by the modern civilization. 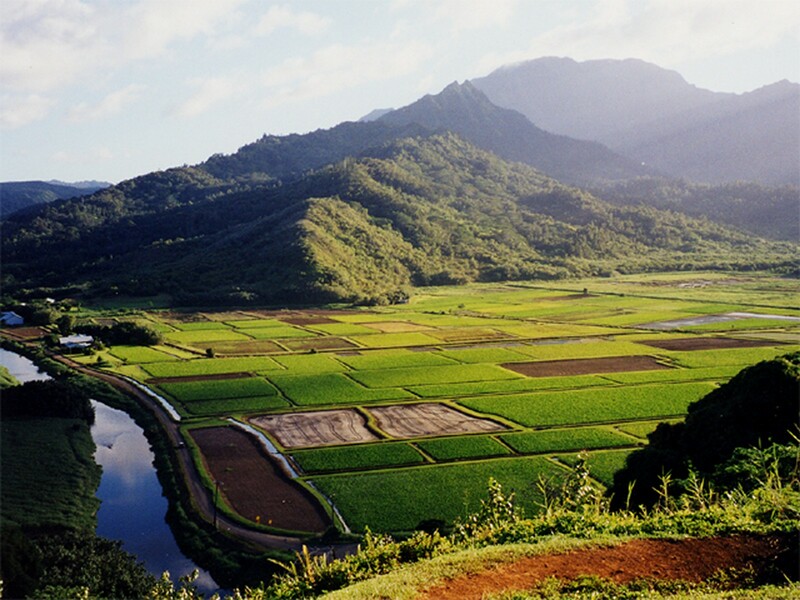 The tropical evergreen forest present here is blessed with unspoiled beauty and landscape. However being attacked by Maoist caused a massive decline in the tourist’s engagement. Located in the Himalayan foothills it is a UNESCO World Heritage Site, a project tiger reserve, an elephant reserve and an enchanting biosphere reserve In Assam. This park is known for various rare and endangered endemic species found here mainly being famous for the wild water buffalo. But, it is also a place with massive terrorist activities, mainly by the Bodo militants. However, the officials are trying their best to maintain peace and tourism. 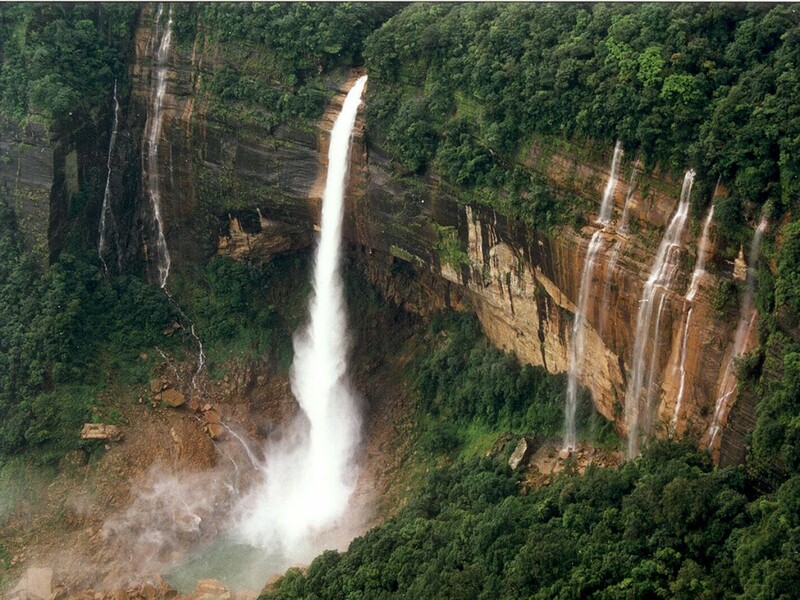 Bastar district in Chhattisgarh is the home of Chitrakote, The Indian Niagara Falls. This place is endangered with massive Naxalite activities making it one of the primary places falling in the red corridor. However, the enchanting natural beauty situated here cannot be ignored. 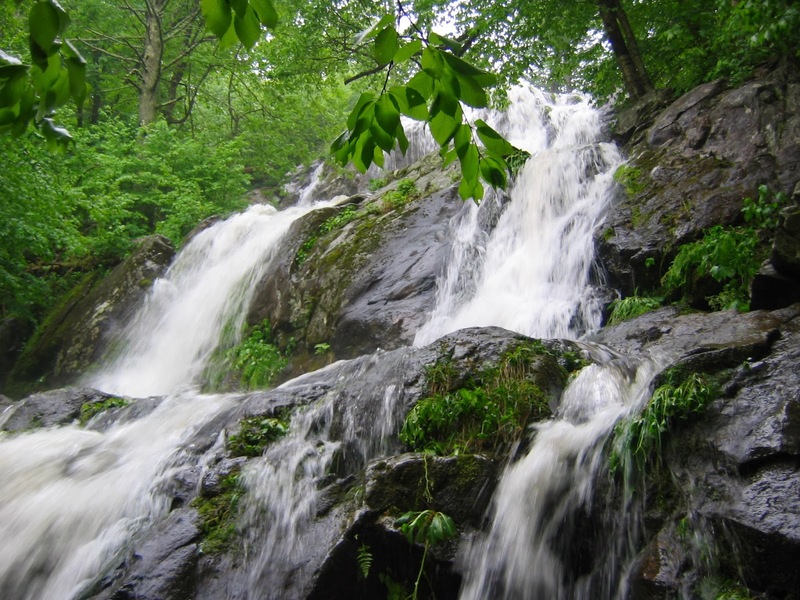 Phulbani in Odisha is a remarkable little town with charming waterfalls and a beautiful landscape. This place also falls under the red corridor lists from being affected by Maoists. Tura being situated in the Himalayan foothills of Meghalaya is a beautiful and charming place with vibrant tribes, mesmerizing landscape, waterfalls and limestone caves. It is now of the dangerous place for the travelers as it is victimised by most of the notorious terrorist groups and organization of the northeast. Haflong is also a beautiful place with main attraction including ethnic villages, Fiangpui garden, and church, Haflong Lake, Hillview, Jatinga Bird observatory makes it an awesome holiday spot. However, it’s severely affected by militants of the various terrorist organization making it one of the dangerous place to visit. Barren Island is an island located in the Andaman Sea, dominated by Barren Volcano, the only confirmed active volcano in South Asia being the only active one along with a chain of volcanoes from Sumatra to Myanmar. The vision of the red-hot lava and smoke emerging out from the volcano’s mouth from a safe distance. However, no one is allowed to get any closer to the hill due to safety reasons. Dras is a town located in the Kargil District of Jammu and Kashmir, India often termed ‘The Gateway to Ladakh’. 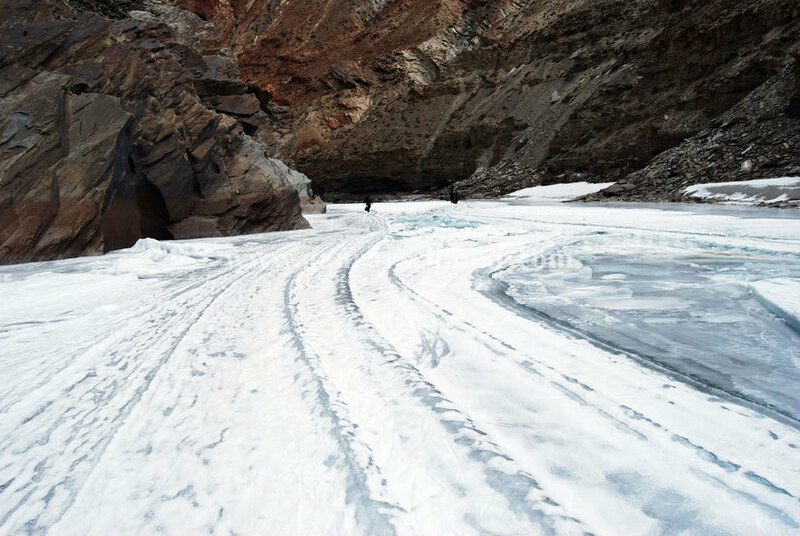 It is known as the coldest place in India and often known as the second coldest place on Earth. As the thrilling cold clears it why it isn’t suitable for a better travel spot. Deserves a visit in summer in India, doesn’t it?